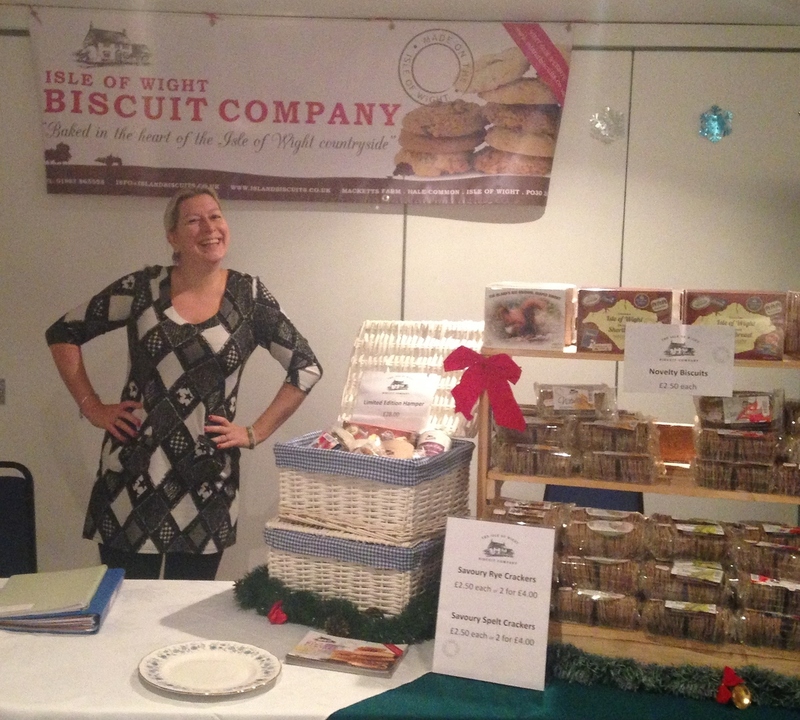 The Isle of Wight Biscuit Company were delighted to attend the annual Red Funnel Cowes Food Show at Cowes Yacht Haven on the 19th & 20th December. The 2 day event was hailed a great success with thousands of visitors over the weekend. We were in good company with other island producers and there were food demonstrations across the day from Isle of Wight chef's. Our garlic rye crackers were really popular and it was great to meet so many people.